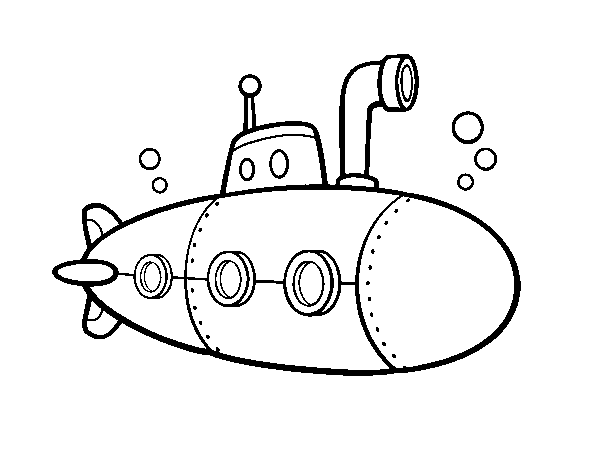 Spy submarine coloring page to color, print or download. Color online with this game to color Vehicles coloring pages and you will be able to share and to create your own gallery online. kaden if you read this i want you to look at my coloring's type this down zimiere lynch bye. Spy submarine coloring page to color, print or download. Color online with this game to color Vehicles coloring pages and you will be able to share and to create your own gallery online. Spy submarine coloring page ©2019 - HispaNetwork Publicidad y Servicios, S.L.